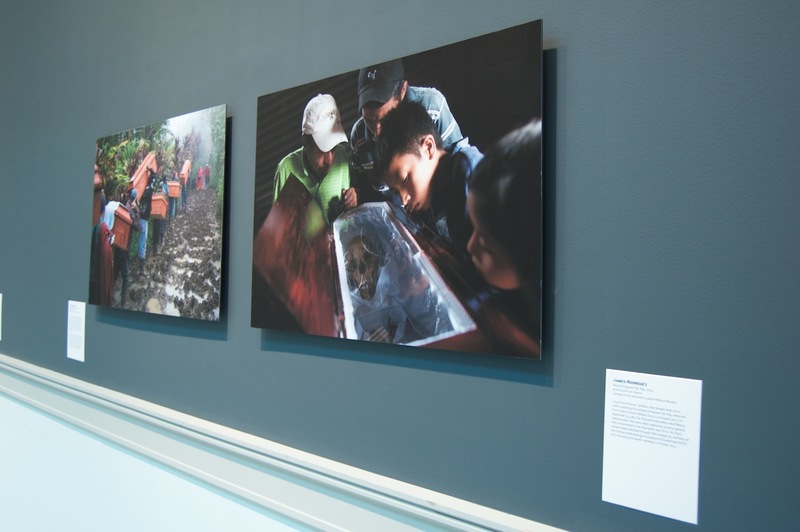 Washington City Paper voted Push Factors: Perspectives on Guatemalan Migration, the second best photography exhibit in Washington, DC in 2015. To read the entire list of 10 best photo shows, please click this link. At a moment when it’s sorely needed, the photographers have provided a nuanced look at the complexities of migration from Latin America to the United States. We were of course so honored to be ranked #2 on Jacobson’s list, just below the National Academy of Sciences, and above the National Portrait Gallery and National Gallery of Art. Way to go, Push Factors! The show at the Corcoran School of Arts and Design closed on January 23d.